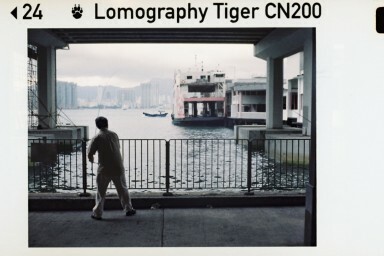 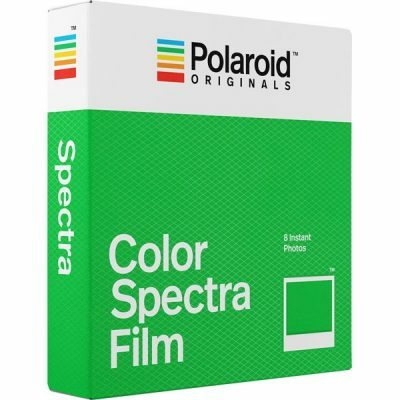 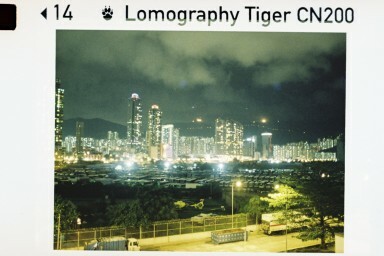 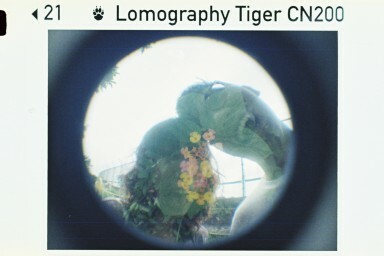 Colour Tiger is Lomography’s first 110 colour negative film. 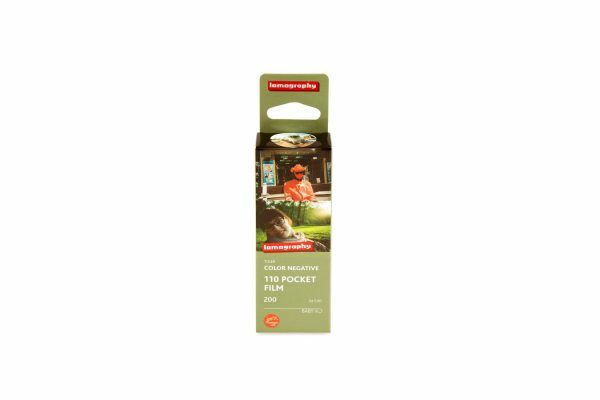 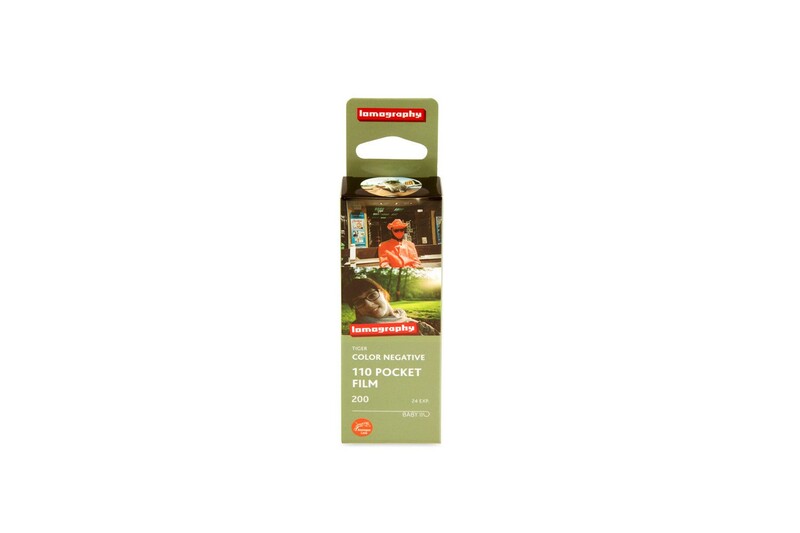 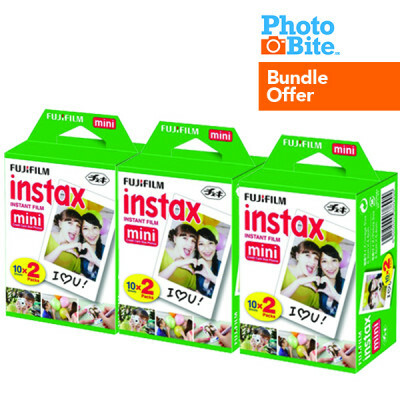 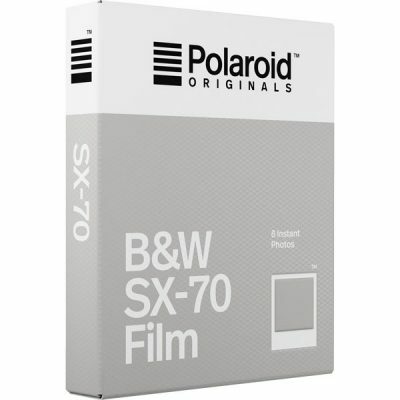 Available here in the PhotoBite Store, it’s certain to give your pictures a fresh and sharp look, like no other. 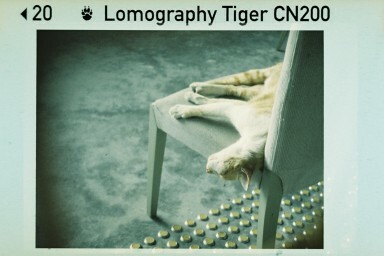 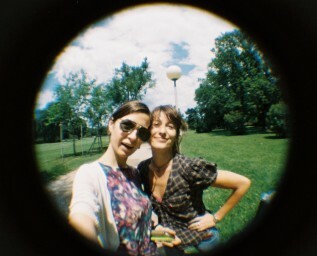 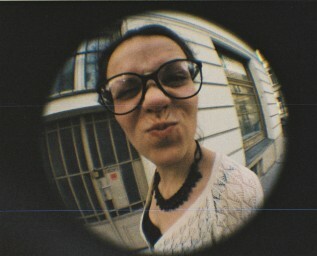 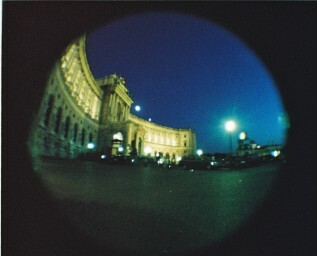 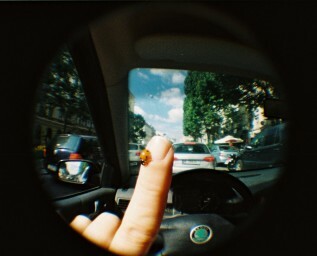 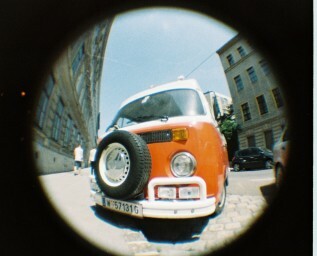 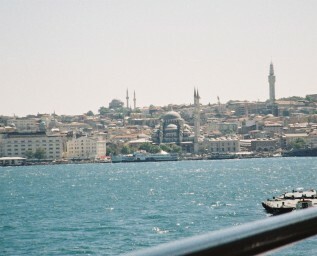 As with all nocturnal hunters, the Lomography Color Tiger 110 is blessed with excellent sight. 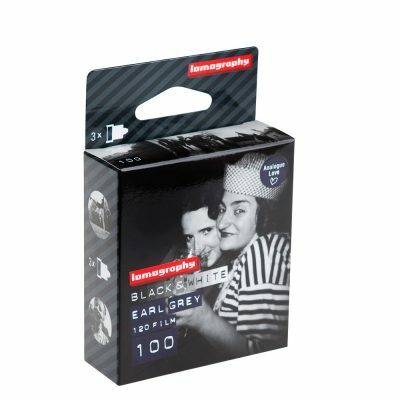 Its 200 ISO lets it to see its prey by day and with a little help from a flash by night, you can be sure to capture sharp, colourful pictures with this roaring legend.